AsSalaamualaikum WaRahmatullahi WaBarakatuhu- Dear Community, Inna Lillahi Wainnailahi Raajioon – Truly! To Allah we belong and truly, to Him we shall return. It is with sadness that we inform you of the passing of Sr. Najat Mostafa Abdullah Bakr w/o Br. Abbas Abdelrahim Ali, mother of Muna Gorashi, Sheema Abbas Ali and Ahmed Ali. May Allah (swt) bless His mercy and forgiveness on her, shower His mercy and love upon her and grant her the highest level in Jannatul Firdous – Aameen. Please keep her and her family in your du’aas at this difficult time, May Allah provide them with patience to bear the loss. Also, May Allah(SWT) make us all among those who patiently persevere. – Aameen. 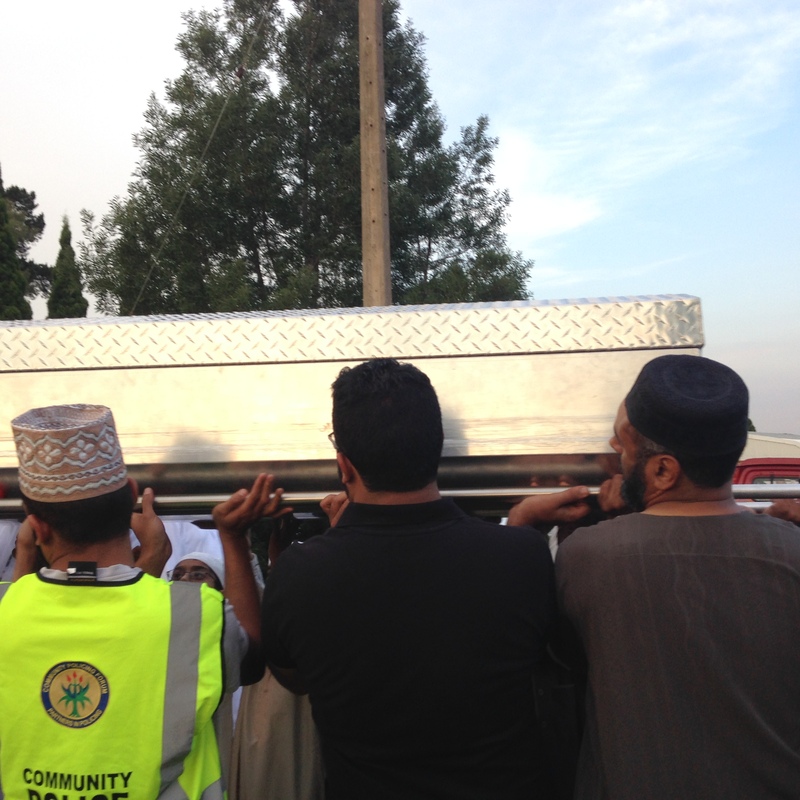 Janazah prayer was held tomorrow January 5, after Duhur prayer (1:30pm) at ADAMS Center, 46903 Sugarland Rd, Sterling VA 20164; This was Followed by the burial service at All Muslim Association of America (AMAA) Cemetery aka Stafford Cemetery – 1112 Brooke Rd, Fredericksburg, VA 22405.